Sweet - City Vino, Inc.
Sweet and full of fruit - orange, pear, apricot and pineapple. 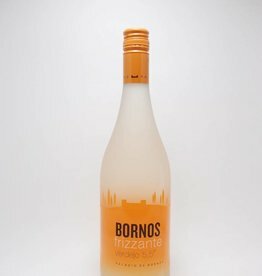 Frizzante style and low in alcohol, this is a great alternative to Moscato. 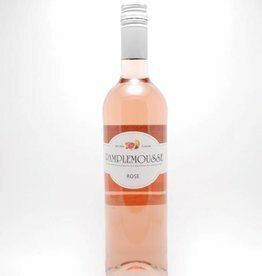 Slightly sweet French rose blended with natural grapefruit and peach essence. Perfect for making sangria and cocktails or simply add to a glass of prosecco. Off-dry sparkling red made from Malvasia de Casorzo. Flavors of berry, grape, strawberry and blueberry with rose notes. 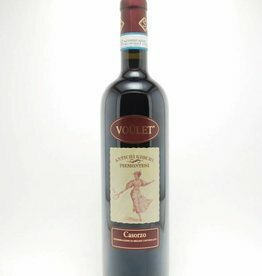 Sweet, frizzante with floral and peach notes. 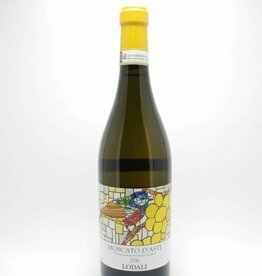 This wine is from the Piedmont region of Italy and makes a wonderful accompaniment to many desserts, especially those made with fruit such as peach, pear, apple and berries.